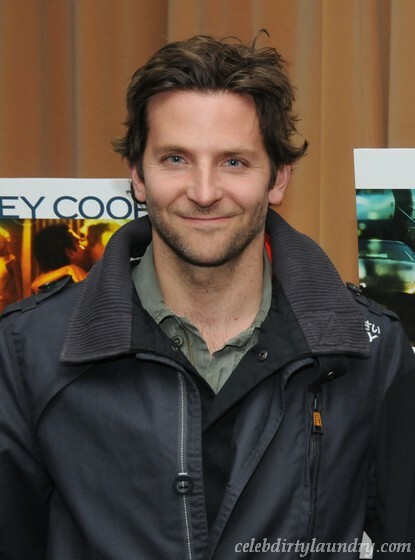 Since we’re sure that you’re probably sick of seeing Charlie Sheen’s mug all over the place, so we’ve decided to focus on Bradley Cooper’s hotness. Since Charlie started his media blitz, blasting everyone for being trolls and overdosing on that drug called Charlie Sheen, it’s been rumored that he’s doing a number of projects. One of them, namely, was The Hangover 2. Thankfully, Bradley’s gorgeous self was able to dispel the gossip and let us know that the movie sequel will be free of any tiger’s blood! Jesus, he’s hot and he’s got the same nerd mentality about Star Trek that I do. It’s our destiny to hook up, Bradley. Call me.